President Donald Trump told Utah lawmakers recently that the Bear’s Ears National Monument - designated in the waning days of the Obama administration - would be downsized. 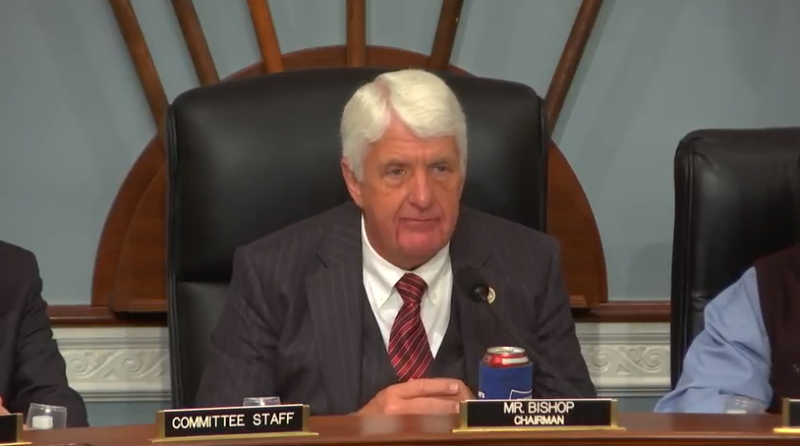 Utah Congressman Rob Bishop says more federal oversight may be necessary to aid Puerto Rican recovery efforts. The Puerto Rican Financial Oversight and Management Board was set up last year to help deal with the U.S. Territory’s decades of mismanagement and debt. It's election day in Utah. More than 400 municipal races will be decided Tuesday night, in addition to ballot questions and bond referendums. A former sheriff’s deputy will spend four months in jail for his role in abusing inmates at the Daggett County Jail. 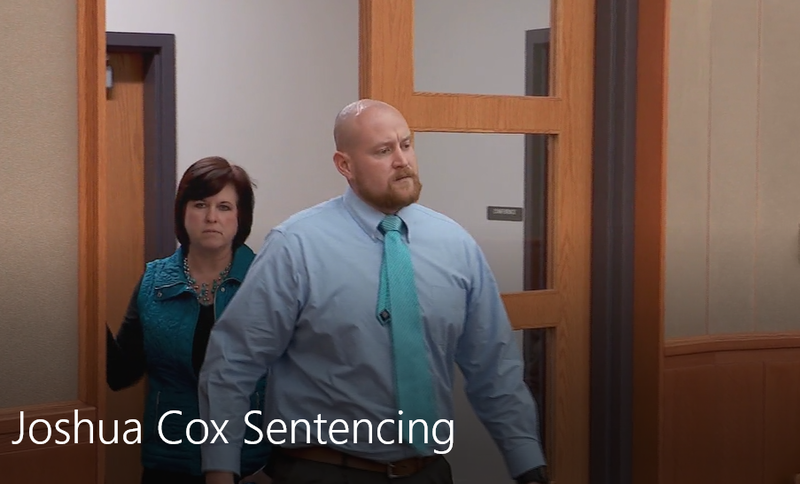 Twenty-seven-year-old Joshua Cox admitted to Tasing inmates in exchange for soda. 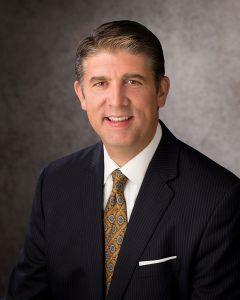 Utah Valley University president Matt Holland will be stepping down at the end of the school year to serve a full-time mission for the LDS church. The criminal case against Terry Diehl, a developer and former Utah Transit Authority board member, was dismissed minutes before it was scheduled to begin Monday morning. 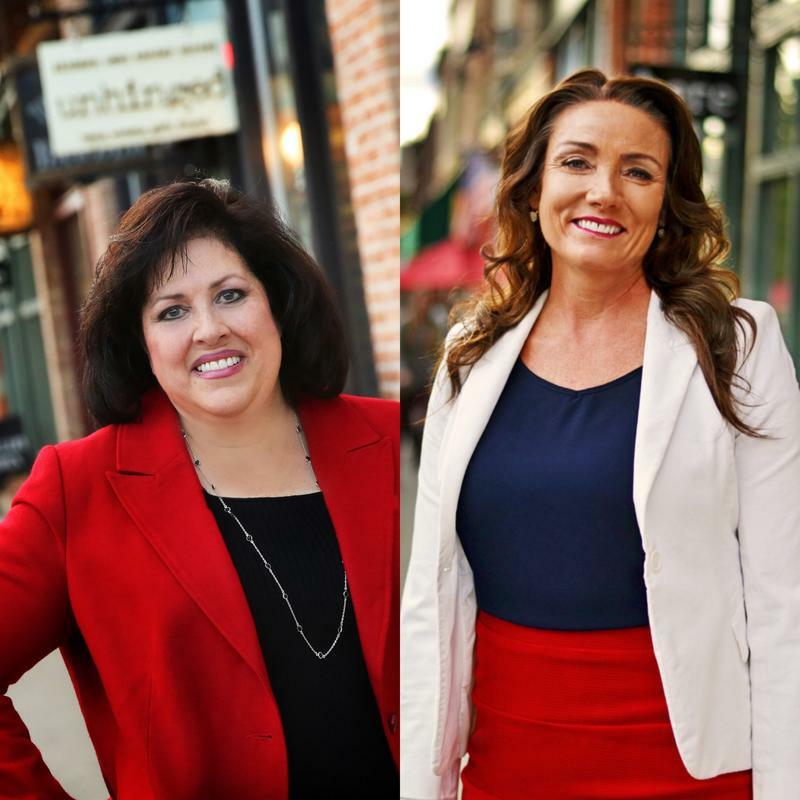 Provo will make history on Tuesday when voters elect their first female mayor since the city's founding 167 years ago. 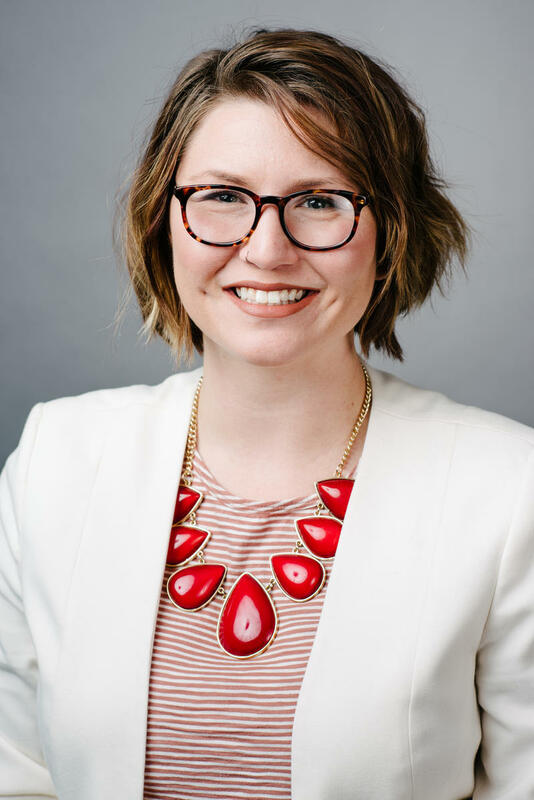 Sherrie Hall Everett, co-vice chair of the Utah Transit Authority, will face Michelle Kaufusi, a Provo School Board member, in the race to replace John Curtis, who's running for Congress. 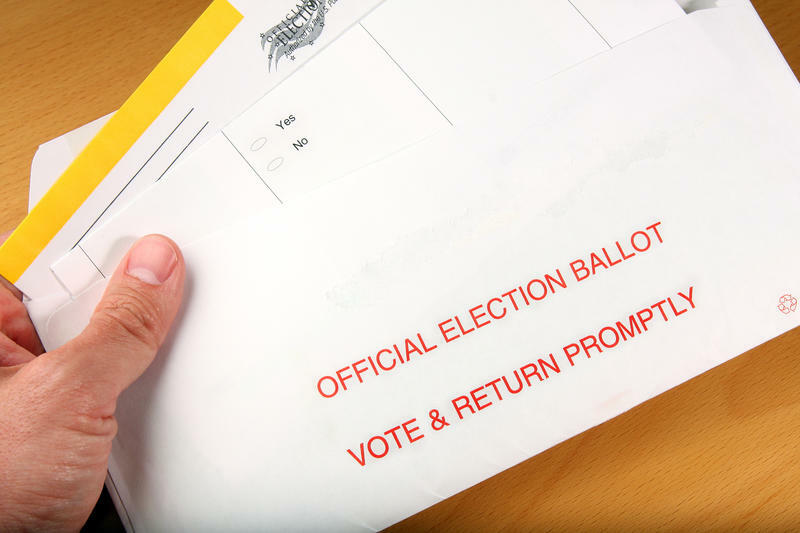 On Tuesday November 7th, Utahns around the state will have a chance to vote in local elections. It’s also the time to fill former Congressman Jason Chaffetz’s seat in the 3rd Congressional District. So far, turnout of mail-in ballots is low. It’s been nearly a month since allegations of sexual assault and harassment against Hollywood megaproducer Harvey Weinstein first surfaced. More than 60 women have now come forward to accuse him. Many of those allegations were said to have happened at film festivals — Toronto, Cannes, and even Sundance, which happens in Park City every January. 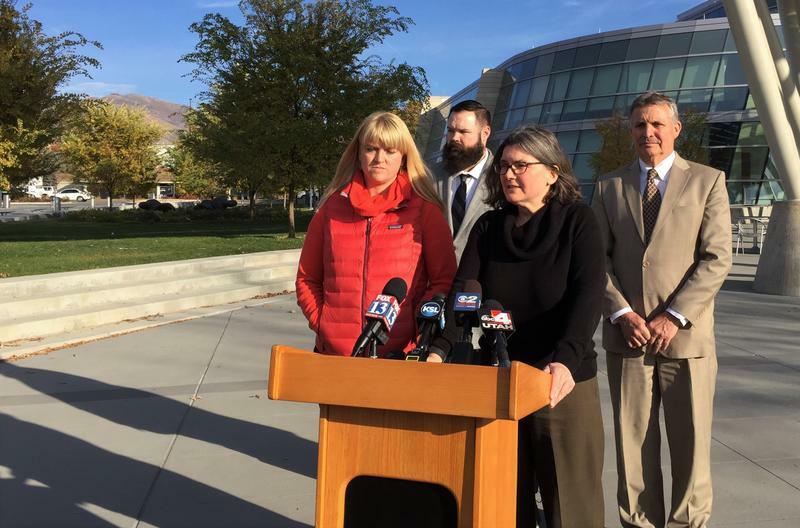 The Utah Republican Party is dropping its legal challenge to a state election law that divided its membership and drowned the party in debt. 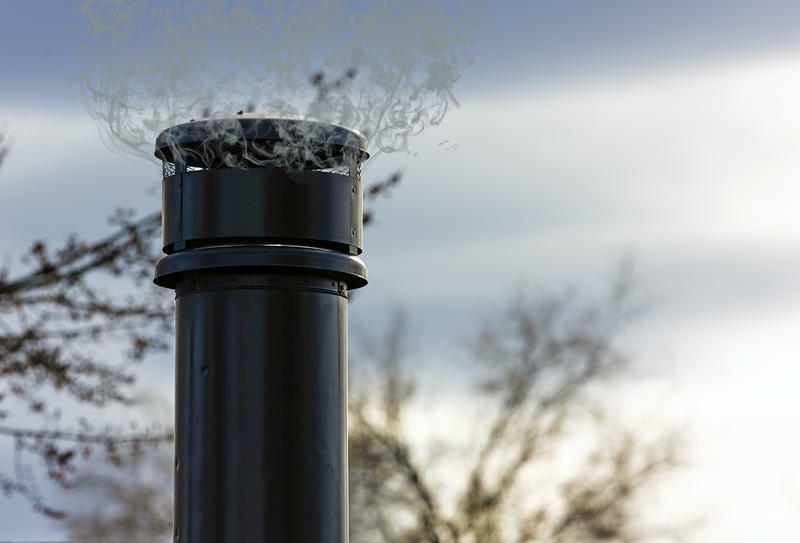 Like the familiar refrain in the Netflix series Game of Thrones, winter is coming. Here along the Wasatch Front, that means we’re approaching inversion season when fine particulate pollution hangs in the Salt Lake Valley. 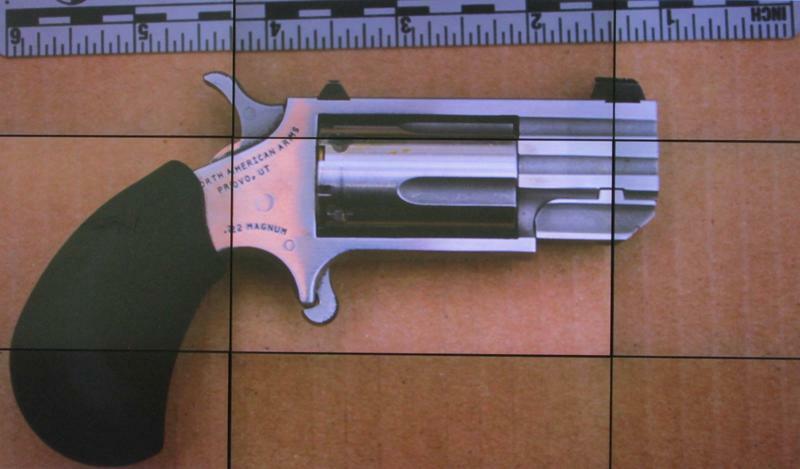 Salt Lake County District Attorney Sim Gill has ruled that a Cottonwood Heights police officer who shot a 17-year-old two months ago had good reason to use his weapon. 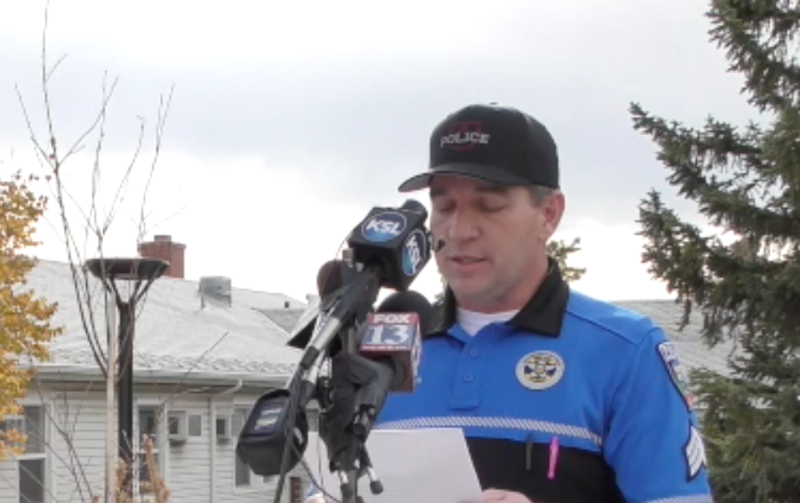 Police are sharing more details about what happened at the University of Utah Monday night, when a student was fatally shot. Hundreds of years before pumpkin pie and jack-o-lanterns, the Fremont Indians grew corn, beans, and types of squash that may have included pumpkin. University of Utah nurse Alex Wubbels whose aggressive arrest by a Salt Lake City police officer went viral in late August reached a settlement with law enforcement yesterday. Utah Gov. 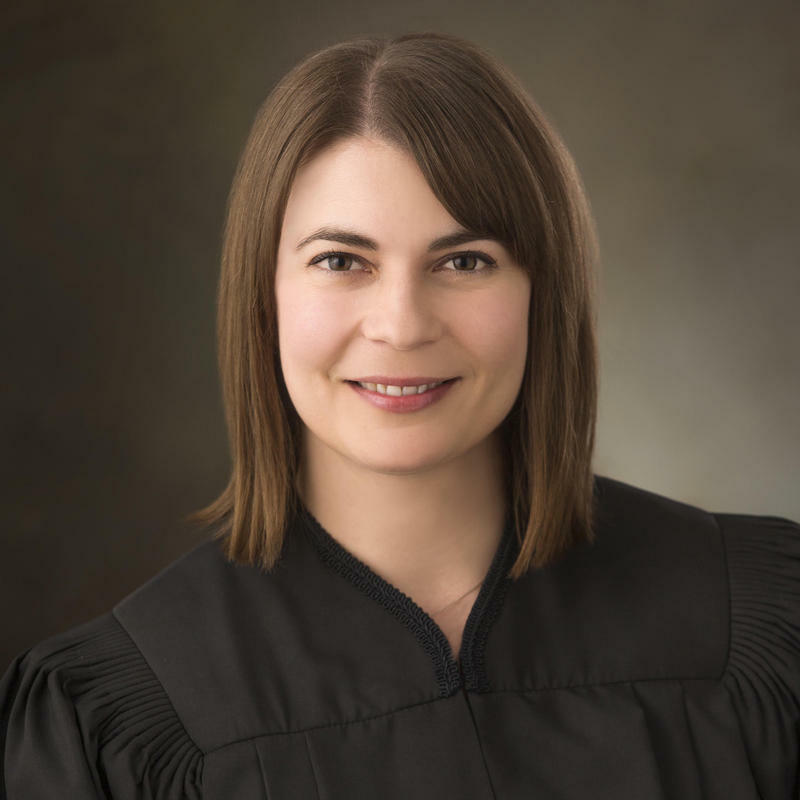 Gary Herbert has nominated Judge Paige Peterson to fill a vacancy on the Utah Supreme Court. The manhunt that lasted through Monday night ended Tuesday when the suspect in a fatal shooting at the U turned himself in. 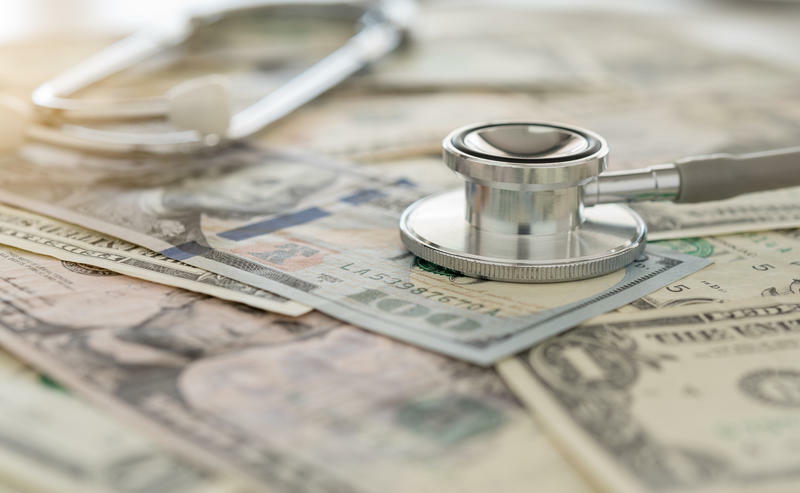 Open enrollment for the Affordable Care Act, or Obamacare, starts tomorrow. Obamacare was threatened with repeal numerous times this year but for now it’s still the law. 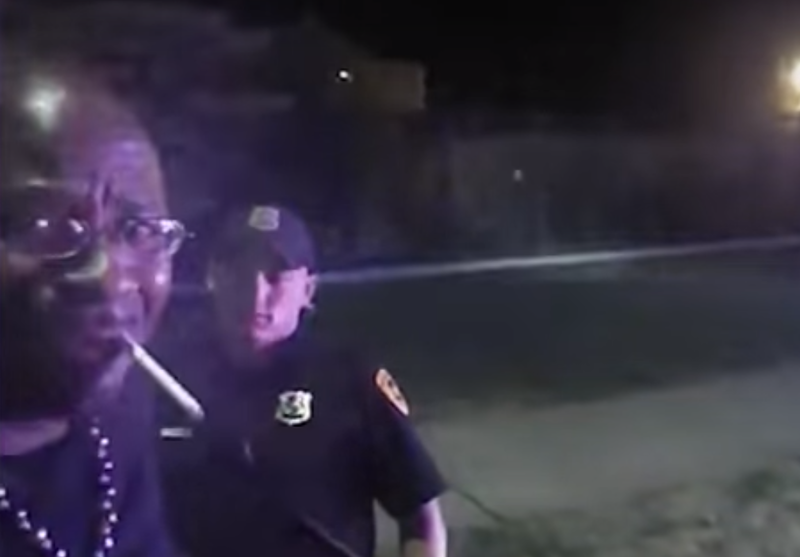 In a tape from August of this year, Salt Lake City police stop a 50-year-old black man named Patrick Harmon. He was riding his bicycle without a taillight and swerving into multiple lanes of traffic. When police discover he has warrants and try to arrest him, Harmon bolts and threatens them with a knife. 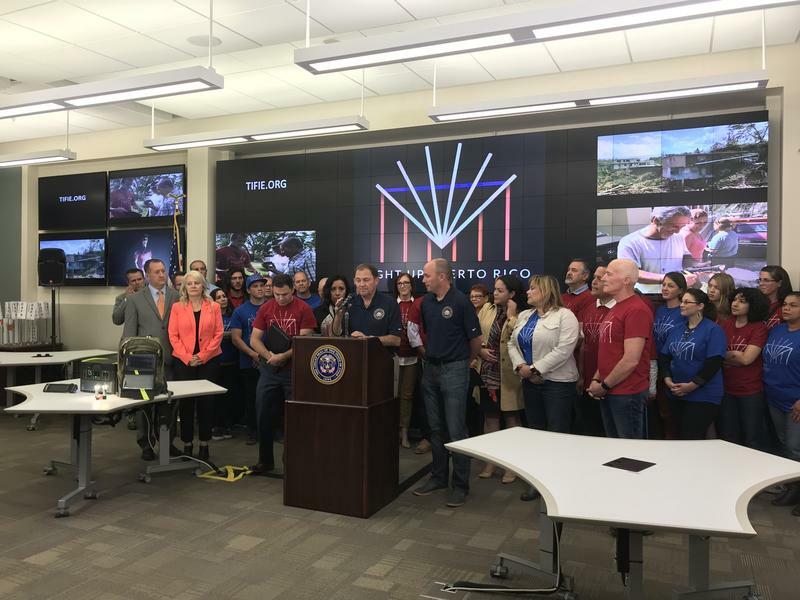 Utah’s governor and lieutenant governor are teaming up with local businesses and nonprofits to send aid to Puerto Rico. President Donald Trump told Utah leaders Friday he’s going to shrink the boundaries of two national monuments in Utah. Supporters and opponents of the move are already stepping up to make their views known. 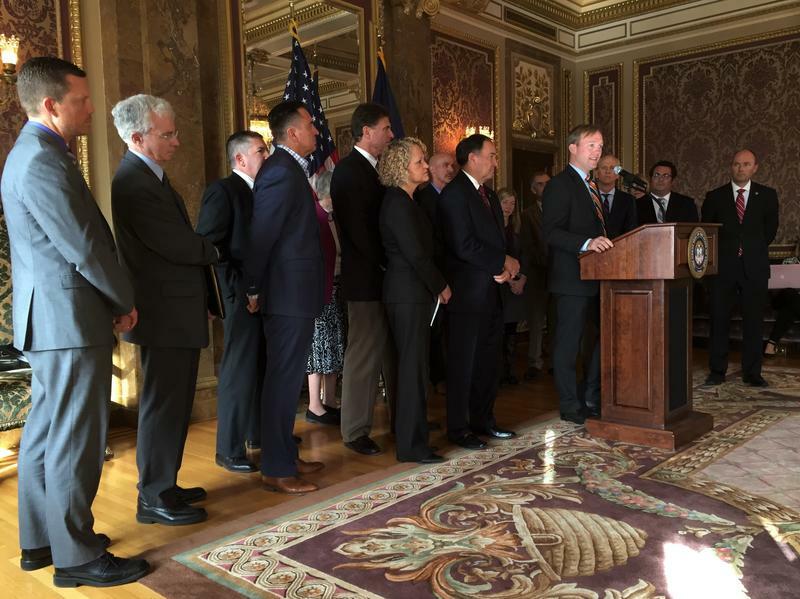 Donations of vital human organs like hearts and livers will happen faster and more reliably for patients in and around Utah. That’s because of a recently acquired high-speed jet at Intermountain Life Flight. KUER reporter Whittney Evans took home 2nd place in the "Soft Feature" category for Division A stations (8-15 full time news staff) at the 2017 PRNDI Awards. Her winning story, Hospice For Homeless Gives Residents A Place To Die And Sometimes Heal, also took home a regional Edward R. Murrow Award. I know it’s hard to believe, but the 2016 elections are over! 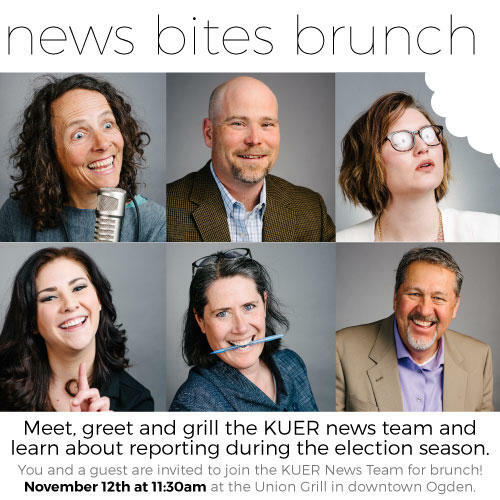 Discuss the ins and outs of reporting the election on Utah’s frontlines with KUER’s News Team. Meet them, greet them and then grill them with your questions of who, what, where, when and most importantly, why. The Utah chapter of the Society of Professional Journalists recognized KUER for outstanding work in radio journalism and local news coverage, presenting the station with a total of 12 awards for stories and features produced on-air last year. 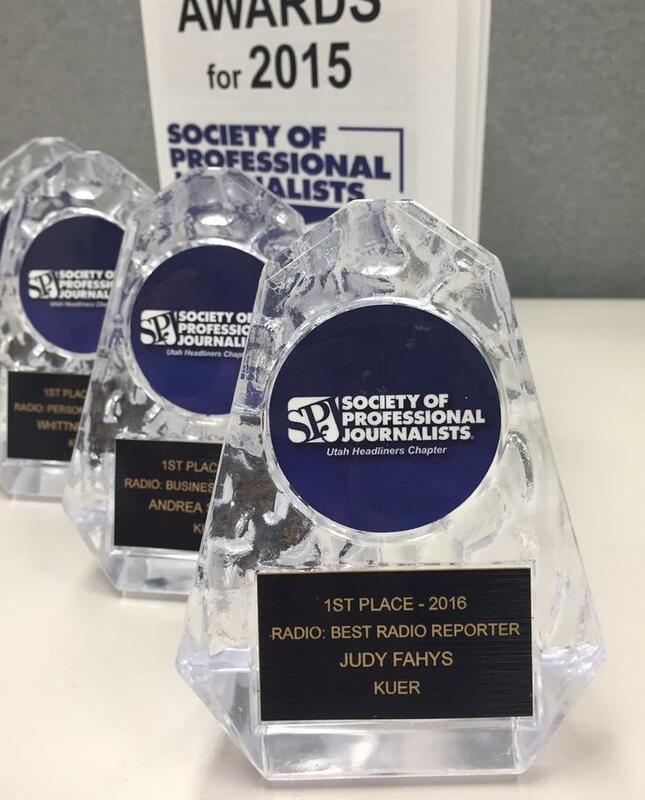 KUER's Judy Fahys took home the honor of Best Radio Reporter of the year, followed by KUER's Andrea Smardon, Whittney Evans and Brian Grimmett receiving 2nd place, 3rd place and honorable mention in the category.